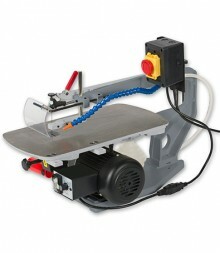 This 305mm bench mounted disc sander has a cast iron table, steel quadrant guard and fabricated steel plate construction throughout. Table adjustments are simple and positive, and there is an accurate mitre fence provided for end-grain sanding, either straight or angled. Dust is extracted via a well-positioned 63mm diameter outlet. 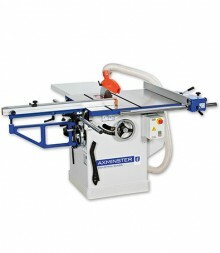 Power comes from a 560W induction motor with a Euro-style dust-shrouded no-volt-release switch. 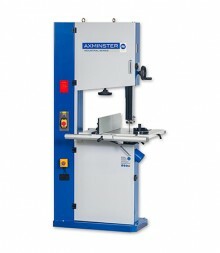 This machine is supplied with 300mm self-adhesive disc and mitre fence. The DS12DLMB2 is fitted with a fail-safe electro-mechanical brake to stop the disc rotating within 10 seconds. 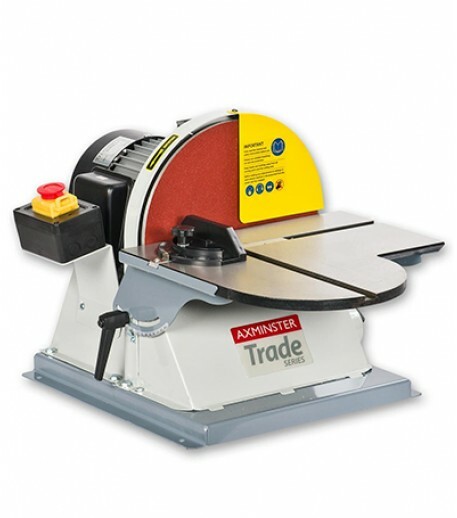 It is aimed at customers and organisations such as schools, colleges, training facilities and others who need a braked machine. There is no power needed to activate the brake, so it will stop even in the event of a power failure in the workshop. There are currently no videos available for the product.